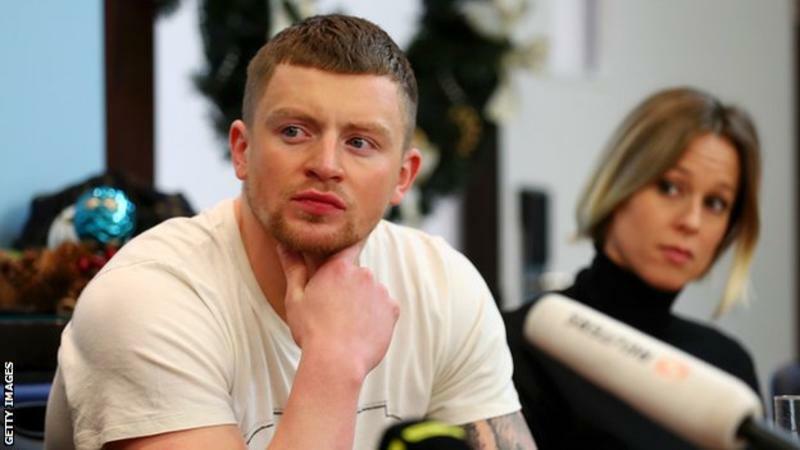 British Olympic champion Adam Peaty will not take part in the inaugural Fina Champions Swim Series in order to fine-tune his preparations for the “World Championships and beyond”. 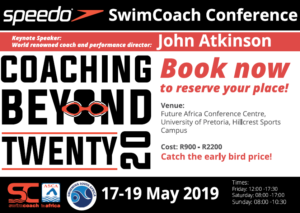 Swimming’s world governing body announced the three-leg series in December after it forced the cancellation of a new rival event. Peaty, 24, had backed plans to launch the new International Swimming League. But he said the Champions Swim Series was a “step in the right direction”. The event will take place between March and May but specific dates and locations for it have yet to be revealed by Fina. “I have decided not to participate in Fina’s new Champions Series due to focusing my preparation on the World Championships and beyond,” Peaty said on Twitter. In December, Peaty told BBC Sport that swimming was “stuck in 1970” after Fina cancelled the ISL, which had been due to take place in Italy later that month. 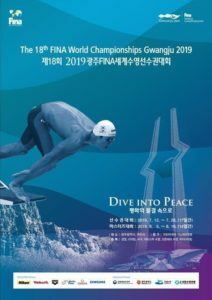 Fina had indicated that any swimmer who competed in it could be barred from events including this year’s World Championships – which will take place in Gwanju, South Korea between 12-28 July – but it has now backtracked on the threat leaving the ISL event set to undergo a delayed launch in August. Fina hope their “innovative” new format will appease those who have voiced frustrations with their governance in recent years. 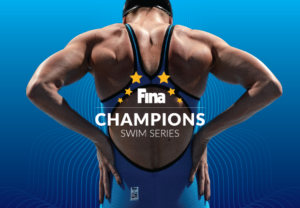 Peaty’s decision not to race in the new Champions Series is a blow for Fina, but realistically one they should have been expecting this given his recent criticisms of the sport’s governing body and commitment to the rival International Swimming Series (ISL) we’ll see debut later in the year. 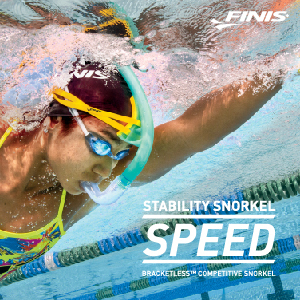 Although we don’t know the full list of swimmers Fina have invited to compete, Swedish Olympic champion and world record holder Sarah Sjostrom is amongst the highest-profile swimmers out there and her commitment to race is a significant positive endorsement. Australian Olympic gold medallist Bronte Campbell revealed she has not received an invite – which is a surprise; but perhaps less so than the decision to include the USA’s Michael Andrew, who does not fit the selection standard and is one of three swimmers currently suing Fina in the USA. The biggest reaction so far though has come through the news that two of the sport’s most controversial figures – Sung Yang and Yuliya Efimova – have been invited. The respective Chinese and Russian swimmers have both served doping bans in the past and for that reason were not invited to take part in the inaugural ISL competition. However, as an event run by a private company they can make that stand, whereas Fina would have found themselves in a legally tricky position had they tried a similar move.